Not just for the holidays anymore, gift cards are a great way to increase revenue and pure profit for your business year round. Let National Debit Card Network create gift cards personalized with your business logo and brand. 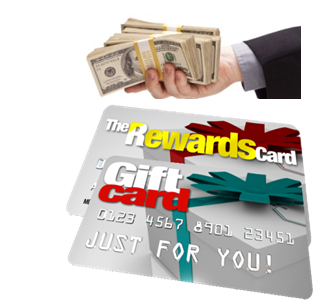 Loyalty programs are a great way to reward your customers and increase repeat business! National Debit Card Network can develop loyalty programs for your business and help you increase sales by building a broader customer base. Membership to the leading Small Business Discount Network in the U.S. and we pay for it!